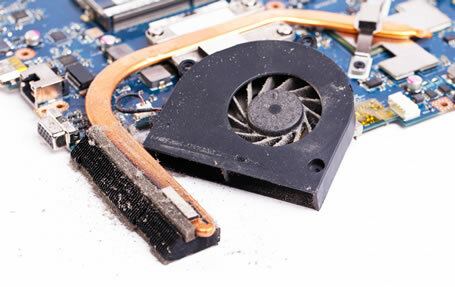 If you find you laptop is really noisy, and overheating, whatever make or model, the most likely culprit for this problem is its cooling fan. But before you start panicking about the complexity of replacing the fan, we can help. Please contact us for a free diagnostic.The fan might just need a clean. 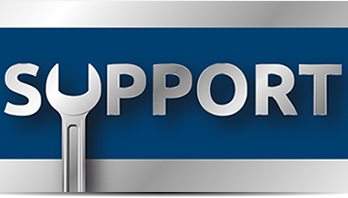 If it’s a noisy fan or other problems you are having with your laptop, Computer PC or Mac, we can help. 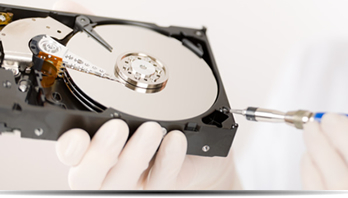 Please contact us for a free diagnostic.